Tell us a bit about yourself and receive our report: Signal 88, A New Paradigm for Security & Entrepreneurship. Making the decision to begin your Signal 88 Hero’s Journey will undoubtedly change your future. Our Mutual Evaluation Process will ensure that beginning a partnership together is the right fit for both of us. This process generally takes 60 to 90 days. Here’s a brief summary of all the steps involved. Contact Us. Submit your information on the form and we will give you a call. Or if it’s easier, dial us when it’s convenient and we’ll begin the conversation about partnering together. Request for Consideration. After our introductions, you will need to fill out a Request for Consideration which opens up the door to hearing directly from our franchise owners. Franchise Disclosure Document issued. Franchise Disclosure Document issued. The FDD discloses all of the confidential information about our Brand and also includes the Franchise Agreement. You’ll need to sign a receipt that you received this from us. Validation. Call our franchise owners directly and find out about their experience with our support and business model! 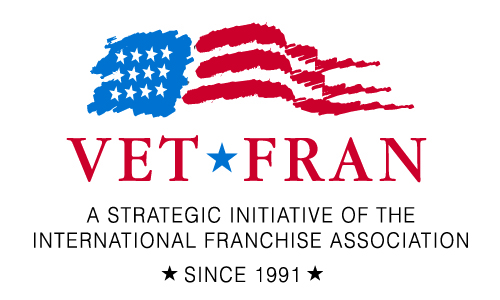 We ask our franchise owners to help us select the best future owners to partner with. Determine Territory. We’ll work with you to select the best territory for your goals and family. Partner Engagement Day in Omaha, Nebraska. Come visit us in Omaha to learn more in depth about the Signal 88 Brand. You’ll also meet one-on-one in an interview with our CEO. Award of the Franchise. Throughout the Mutual Evaluation Process, we’re determining if you’re the right fit for us and, likewise, you’re judging us on the same. If we’ve made it this far, we’ll invite you to sign the Franchise Agreement and officially Award you the Franchise. Plan the Launch! The last step is really the beginning! We’ll schedule your Launch Date, New Franchise Owner Training and connect you with your personal Launch Coordinator and Support Team. We seek to expand our brand by entering into markets through Master Franchise Partnerships with local entrepreneurs in the country. 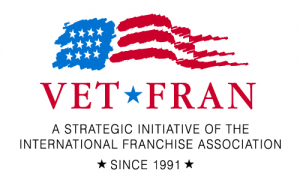 In a Master Franchise, we seek to partner with ambitious leaders who have interest in obtaining the franchise rights within a specific country. When identified, we work with these leaders to establish their first Signal 88 Security operation in that market and, when fully established, we assist the Master Franchise Owner in the implementation of a dynamic plan for them to begin offering additional franchise opportunities to entrepreneurs in communities across their specific market.